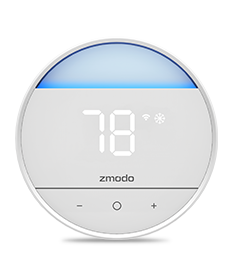 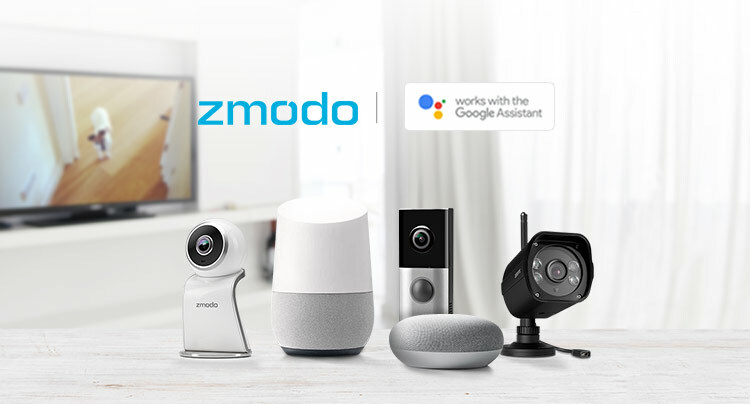 Zmodo Devices Now Compatible with Google Assistant. 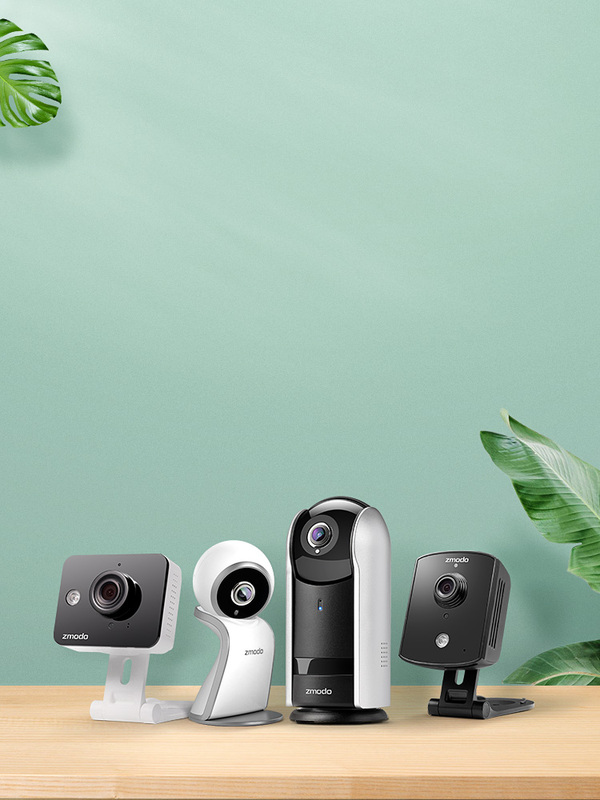 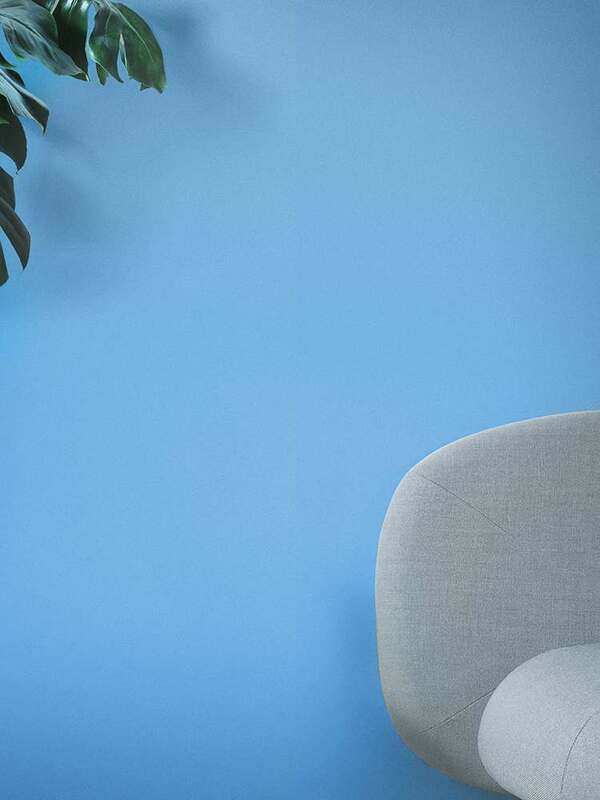 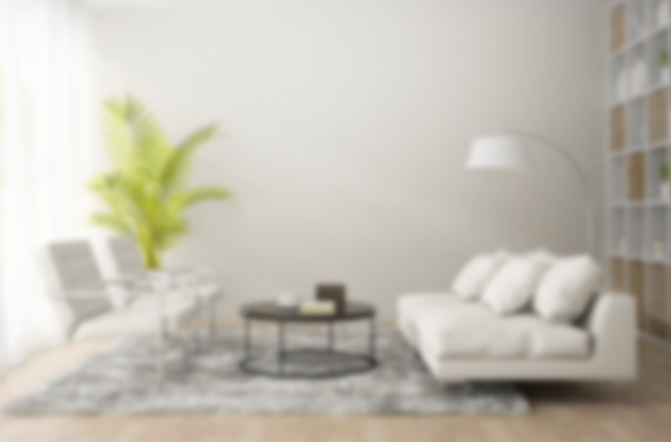 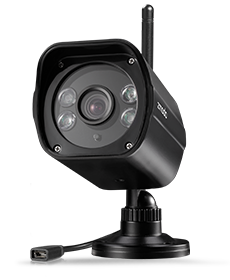 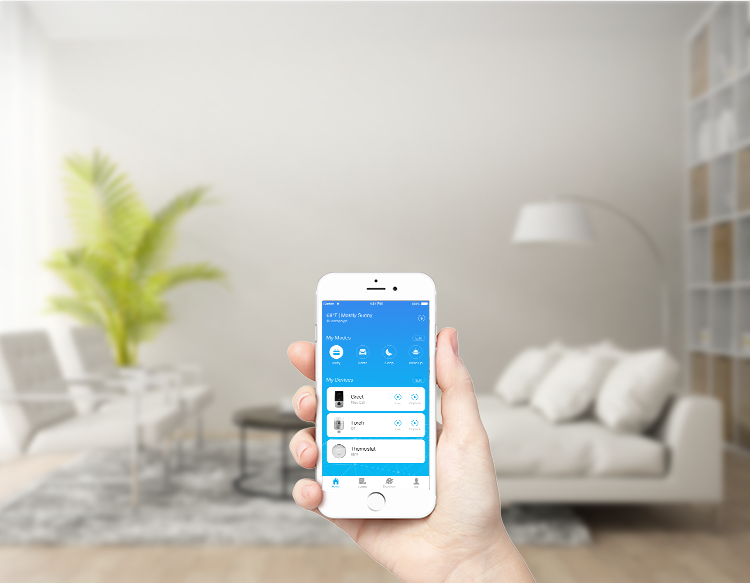 Snap Pro, a modular and wireless camera that promises to address blind spots in the way in which we currently shop for our smart home solutions. 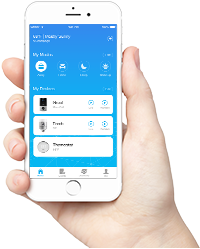 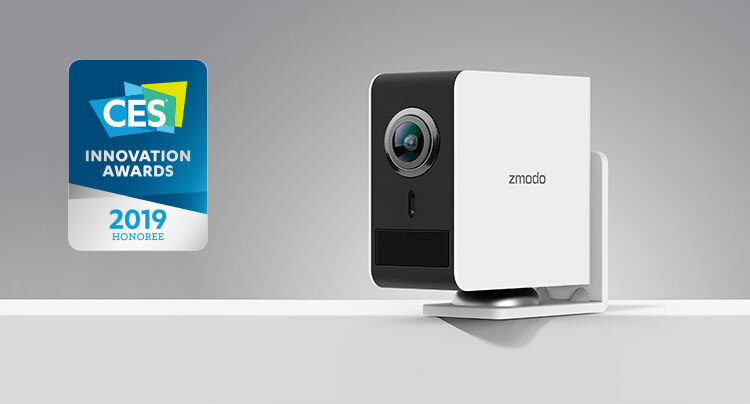 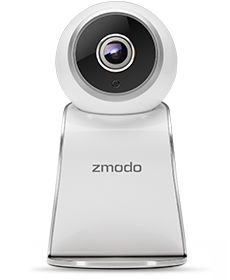 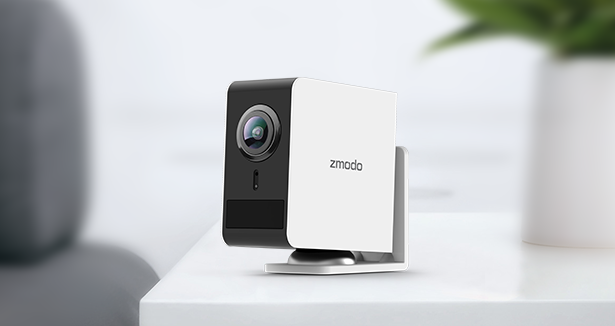 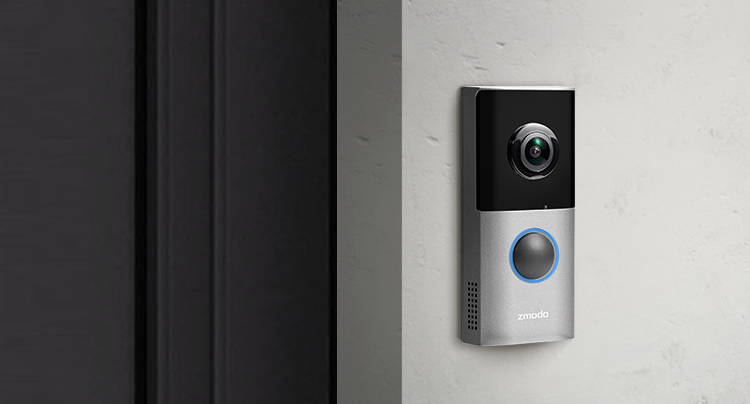 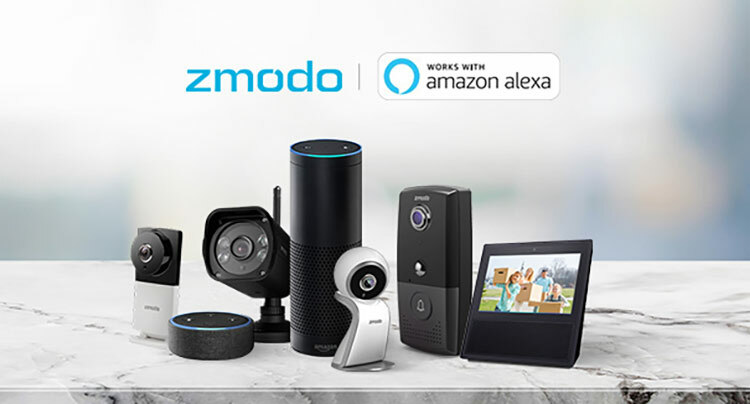 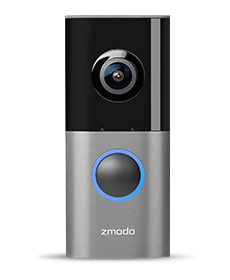 Zmodo Devices Now Compatible with Amazon Alexa!